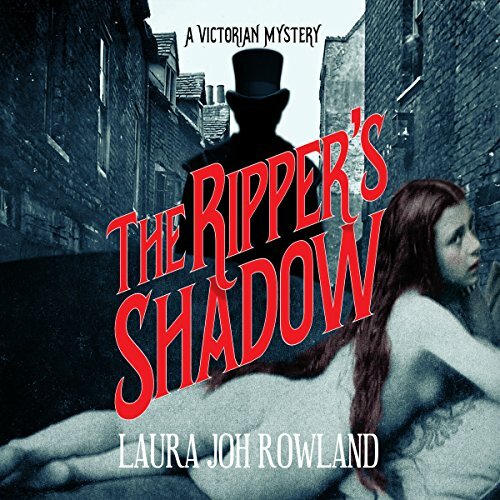 London, 1888: Jack the Ripper begins his reign of terror. Miss Sarah Bain, a photographer, supplements her meager income by taking illicit boudoir photographs of the town's local ladies of the night. But when two of her models are found gruesomely murdered within weeks of one another, Sarah begins to suspect it's more than mere coincidence. Teamed with a motley crew of friends - including a street urchin, a gay aristocrat, a Jewish butcher and his wife, and a beautiful young actress - Sarah delves into the crime of the century. 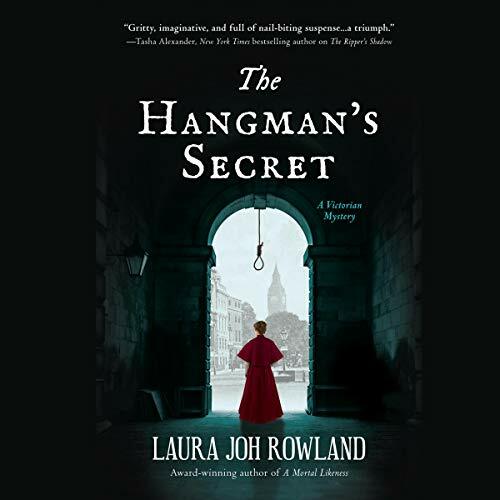 But just as she starts unlocking the Ripper's secrets, she catches the attention of the local police, who believe she knows more than she's revealing, and the Ripper himself, who's bent on silencing her for good. Jack the Ripper begins his reign of terror. Miss Sarah Bain, a photographer, supplements her meager income by taking illicit boudoir photographs of the town's local ladies of the night. But when two of her models are found gruesomely murdered within weeks of one another, Sarah begins to suspect it's more than mere coincidence. Really not a good book. 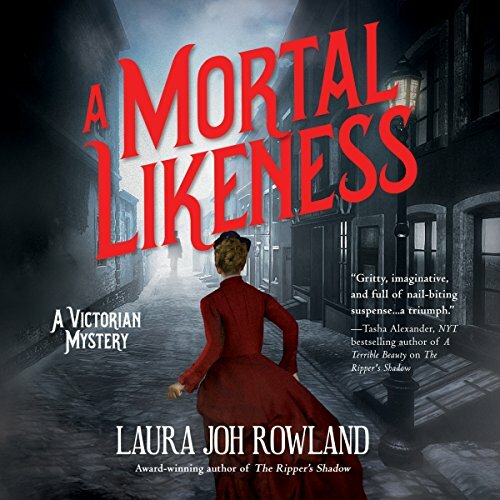 When wealthy banker Sir Gerald Mariner posts a handsome reward for finding his missing infant, all of London joins in, hoping to win that money for themselves. Usually discouraged by a saturated market, photographer and private detective Sarah Bain is instead curiously allured as she realizes the case hits much closer to home than she first thought. Crime-scene photographers Sarah, Hugh, and Mick are summoned to the goriest crime scene they've ever encountered. A pub owner named Harry Warbrick has been found hanged. His murder becomes a sensation because he was England's top hangman. Sir Gerald, owner of the Daily World, announces that they‚ meaning Sarah and her friends‚ will investigate and solve Warbrick's murder before the police do. She and her friends discover a connection between Warbrick's murder and the most notorious criminal he ever executed: Amelia Carlisle.